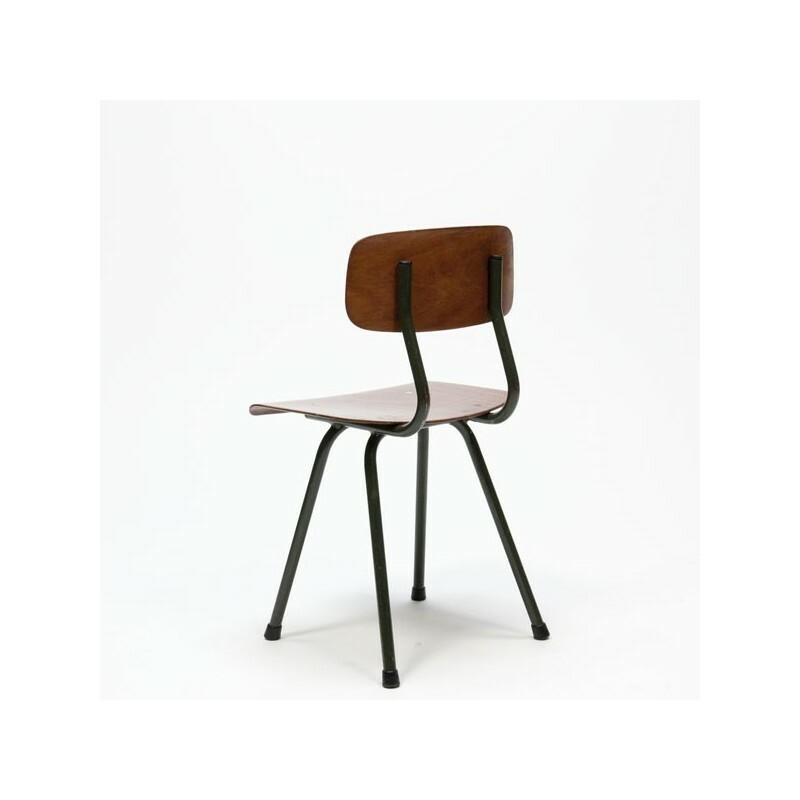 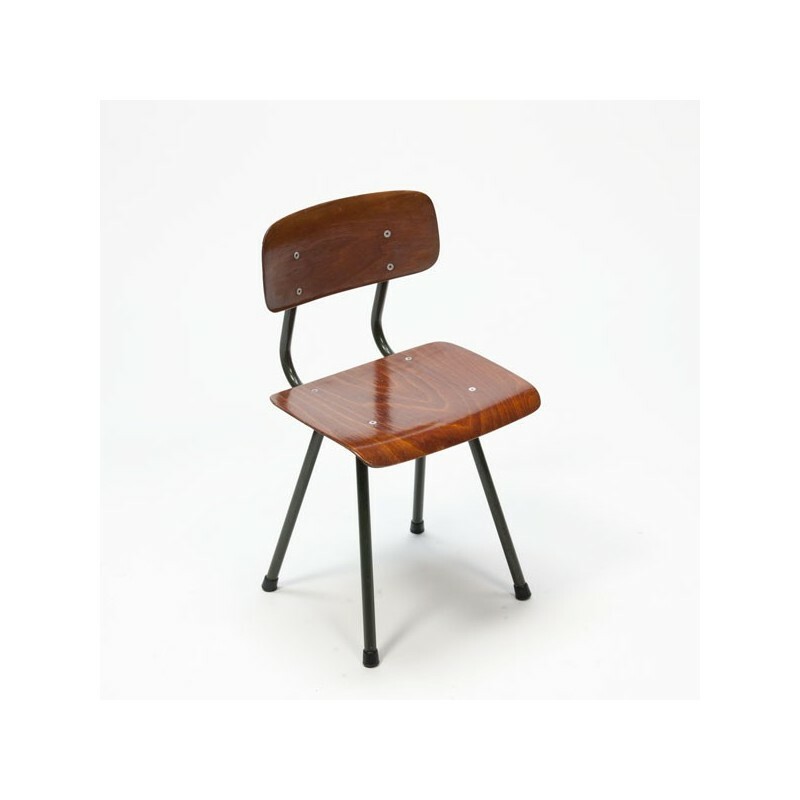 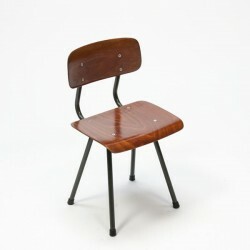 Vintage school chair from the seventies. The condition is good considering the age. 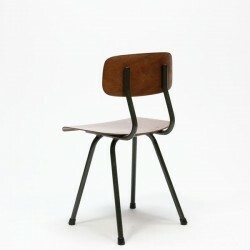 The size is 54,5 cm H / 30 cm W / 32,5 cm SH.